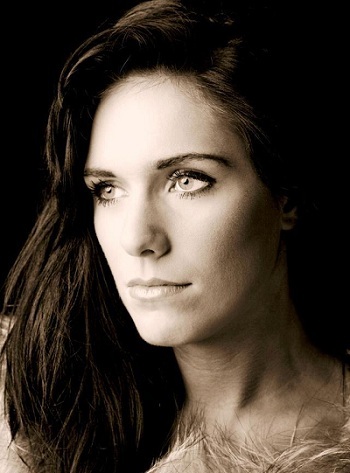 Pippa is a classical soprano singer for hire in London. Having been established for 7 years now, Pippa started her performing arts training at Worcester Drama College passing with distinctions, which included singing, dancing and acting. She went on along a path in classical and opera, which saw her opening for acts including; opening rugby and football games singing the national anthems. Pippa also appeared on Britain’s Got Talent in 2011 where she reached the Semi-Finals which she received a standing ovation from Simon Cowell. ·Creating and directing my own themed shows including; Christmas, 1940’s, Magic of the Musicals, Royal Variety. Pippa’s versatile act can be enjoyed by all ages and can be tailored to any type of event and venue. ·Classical / Opera; featuring well known arias that everyone know and loves. ·Classical / Crossover; featuring some light arias mixed with other genres depending on the tone and theme of the event. ·Britain’s Got Talent act with myself and my dog performing 1 song only. This is more suited to children’s parties, retirement homes, charity events and corporate. ·Weddings; singing down the aisle, signing of the register, cocktail hour and during dinner. “What a great show, Classical arias yet modern music with the entertainment factor for my clients” – Entertainment Manager at Elea Paphos, Cyprus.